Colonic irrigation can help improve your body’s overall health and wellness, and may even reduce your risks for colon cancer. Constipation — especially when it’s chronic — causes a sluggish digestive response, which in turn leaves waste in the system longer. This increases the likelihood that toxins will be released into the bloodstream. It is also a cause of other illnesses and irritations, such as haemorrhoids and varicose veins. Consider that 500 to 600 million pounds are spent annually on laxatives in the UK. Laxatives are the method of colon cleansing that is most popularly used today. They are considered to be an irritant and stimulant to the body. They simply draw water from the body and produce a thin, watery substance that clears only the most recently digested waste from the colon, leaving behind bad eating habits and accumulated toxins and mucus in the stomach, small intestines and colon. They certainly don’t promote bowel health. Every year 126,000 British are diagnosed as having colorectal cancer. Of this population, 44% will die as a result of the disease. At least two million Britons suffer from colitis, ileitis, or diverticulitis, and 100,000 Britons have a colostomy fitted each year. Periodic cleansing of the colon could prevent stagnation and minimise the exposure to potential cancer-causing agents to the colon wall. 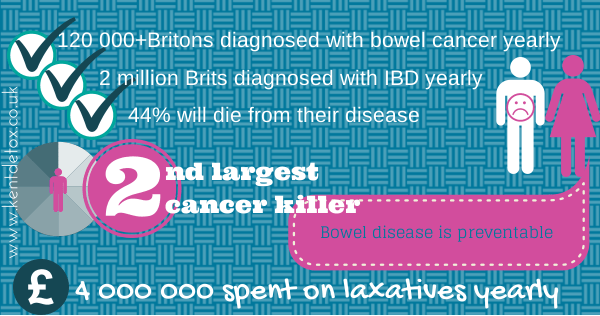 According to research, Colon Cancer is now the #2 cause of cancer-induced deaths in the UK. Many therapists, myself included, believe that sickness and health begin in the colon. A healthy Colon is fundamental to overall well-being. The digestive system is designed to process and absorb nutrients and dispose of the non-nutrition residue. When the colon works properly, the body’s systems tend to work properly. A diet of over-refined foods, additives, sugar and alcohol are just some of the substances that may result in an accumulation of faecal matter and may clog the colon. If any of the facts shared in this blog created an interest in knowing more about colonic cleansing / colonic irrigation then please get in touch with our therapist on 07515 429008. We approach colonic hydrotherapy holistically where we see the actual “colonic” session itself as simply part of the wider “detox” / “healing” / “rejuvenation process” which ideally starts in the days ahead of your session. The more balanced you present on the day of your colonic, the greater the chance your colonic will be more productive as well as having a comfortable and relaxing experience. Good preparation primes your body so that the colonic can then maximize the benefits you’ve started through healthy preparation. We designed our 9 day cleansing programs to perfectly compliment colon hydrotherapy sessions so we obviously highly recommend you consider starting our program in the days following your colonic. AVOID sugar and processed carbohydrates (i.e. bread, pasta, noodles, cereal etc) for as long as possible leading up to your appointment. Sugar and processed carbohydrates have a “pro-inflammatory” effect on the body as well as feed pathogenic yeast and bacteria (both of which leads to excess gas creation). We recommend that you AVOID flesh foods for as many days as possible leading up to your session. Fish and eggs would generally be your best choice of animal protein because they tend to digest easier and more completely. Similarly we recommend to AVOID dairy leading up to your session – simply dairy is difficult to digest and often causes lymphatic congestion which again leads to stagnation and bloating. INCLUDE lots of green salads, steamed vegetables, whole non-glutinous grains, sweet potatoes and other vegetarian options for as long as possible leading up to your appointment. Focus on being fully HYDRATED by the day of your appointment. The best way to hydrate is to drink vegetable juices in the days leading up to your session. The next best option is to obtain bottled alkaline water or drink water with plenty of freshly squeezed lemon in it. A 3rdoption is to add a pinch or two of unrefined salt (i.e Celtic / Himalayan pink salt flakes) to each glass of water to alkalize it and thus improve absorption. Juices containing two or more of the following would be ideal; carrot, celery, kale, spinach, cucumber or beetroot. Please emphasize vegetables over fruit when juicing (vegetables should account for at least 80% of the volume). If including fruits, lemons are fine and a small amount of sour fruits like green apples or grapefruit etc. Sweet fruits feed yeast so for most people we avoid / limit these during a cleanse. Please avoid foods / drinks that make you gassy particularly the day of your session and the day before. i.e canned foods, soft drinks, sweets, junk food etc. Please EAT LIGHTLY on the day of your appointment. Ideally eat nothing for at least 2-4 hours leading up to your appointment. This will reduce the likelihood of gassiness during the treatment. You may drink water with fresh lemon juice, fresh vegetable juice or herbal tea. If you eat fruit the day of your appointment please be sure to eat it on its own in the absence of any other kind of food as consuming with other foods leads to fermentation (gas creation). The supermarket shelves are lined with chocolate eggs and hot-cross buns – and then there are the Easter specials on alcohol. Nobody wants to hold back on Easter celebrations, but we all feel the familiar slump by the time the sun is setting. We have 6 reasons you should consider a detox so you can bounce back in no time. This is the first line in our body’s natural detoxification process. It has a direct impact on fat regulation, hormone balance, digestion and circulation by filtering nutrients from your food and rejecting the junk. During Easter this ratio heavily favors the junk, meaning your poor liver is working extra hard. A build up of too many toxins from alcohol and junk food means your liver could become blocked, fatty or bloated. The result? A wide range of health issues, including high cholesterol. A healthy detox can help restore your liver to its best and let your natural detoxification process get back on top. 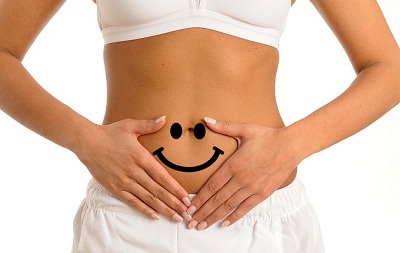 Most of our clients combine their colonic treatments this time of year with the 9 day cleanse to get ready for summer. Find yourself developing extra zits or bad skin after Easter? Your body sweats as a way to get rid of toxins, so the more chocolate you’re eating the more toxins make their way to your skin. But you can reverse these effects by cutting out the bad stuff. Even a short detox can help clear up skin concerns and that’s exactly what members who have completed the 9 day cleanse discovered. Some sugars found in junk foods are fuel for the bacteria in your mouth. This not only results in bad breath, but it can end up building thick layers of plaque on your teeth and gums which means even worse breath and a range of oral diseases. Do yourself and those around you a favour by following your Easter chocolate binge with a few weeks of completely healthy eating to get your breath fresh again. Alcohol might not be a traditional part of Easter indulgences, but they’re a common part of English celebrations. This, along with extra sugar and refined carbs, puts enormous pressure on your kidneys making it much harder for them to do their job and remove the toxins from your blood. 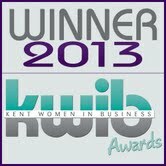 Only a few days to go and looking for an idea on how to spoil your mum this mother’s day. Is your mum always reading up on ways to lose weight? Always following celebrity ways of slimming? 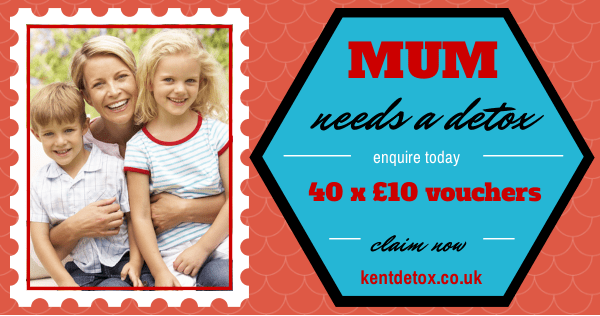 Request your £10 voucher towards spoiling your mum at the clinic. If you have any questions do not hesitate in contacting us directly on 07515 429008. 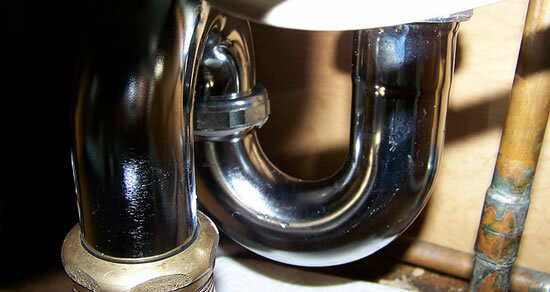 Did you know that the 11th of March each year we celebrate World Plumbing Day.? The sad thing is that when I plumbing at home is blocked, overflowing, on not flushing properly we call someone out straight away. Why don’t we do the same for our bodies? Please ask for evidence of any of the above as all of our therapist have their documentation at hand.